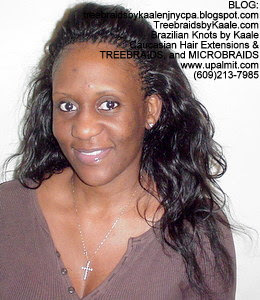 Treebraids with Virgin Brazilian hair is getting up there in rave reviews, but treebraids with pure remy and virgin pure remy hair is still holding the spot for favorite hair status. 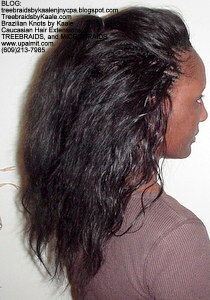 For example, see the images below and pick your favorites. 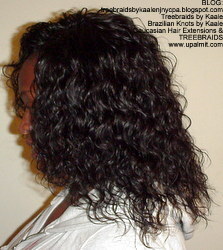 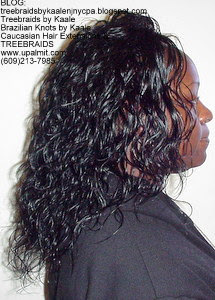 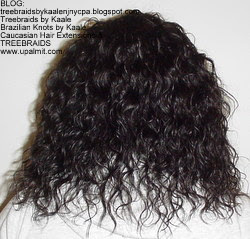 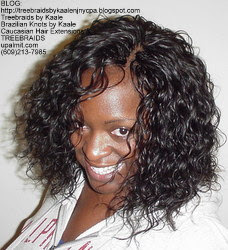 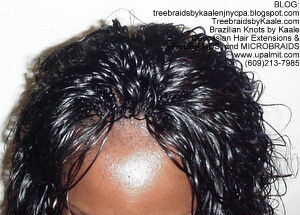 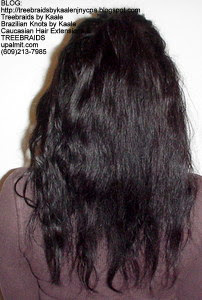 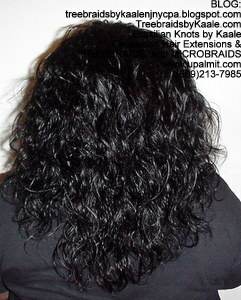 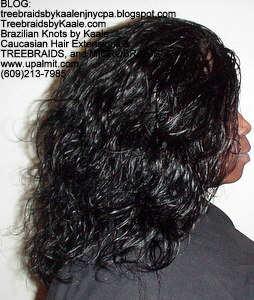 The first set are MicroSmall individual treebraids with pure remy hair done in color #1 Jet black, body wave. 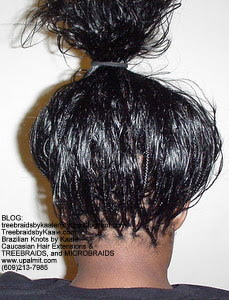 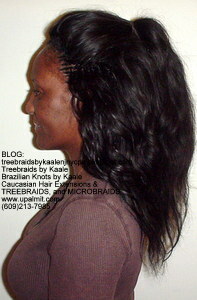 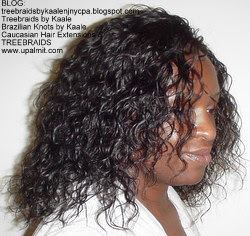 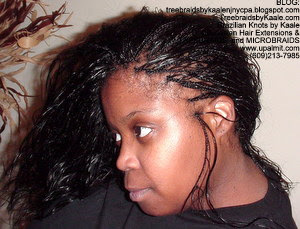 Click here to visit our treebraids training channel:http://youtube.com/treebraidsbykaale and learn what real Invisible Treebraids looks like- guess what- box braids are not treebraids- sorry you are being confused by braiders out there! 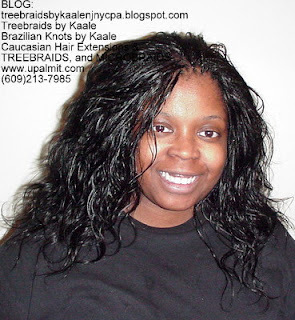 Click here to visit our treebraids and hair extensions channel:http://youtube.com/kaaleshairbraiding for styles- you just might learn a thing or two! 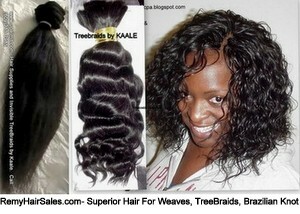 Click here for remy hair sales directly from our remy hair website: http://remyhairsales.com Also, you may want to check out instagram for #treebraidsbykaale or click here: http://www.instagram.com/treebraidsbykaale Kindly leave a comment below if Treebraids by Kaale has helped you in any way or you have learned something today. 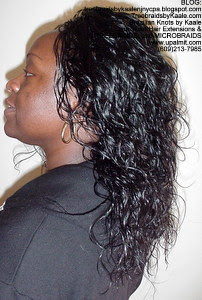 Thank you, and have a blessed day!